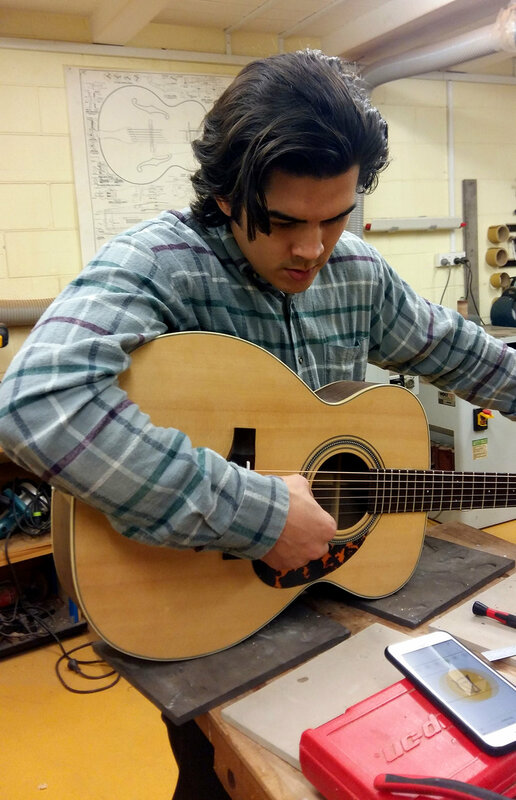 Wanting to extend your creativity beyond playing the guitar? 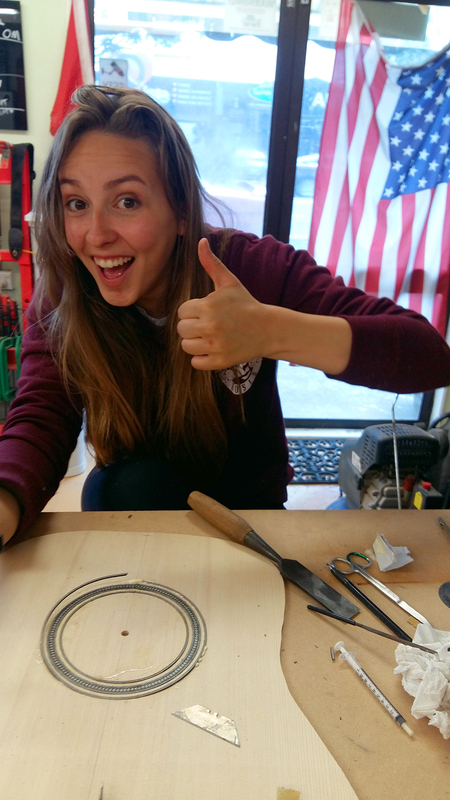 Come learn more about your favourite instrument and its design while you build your own from scratch. 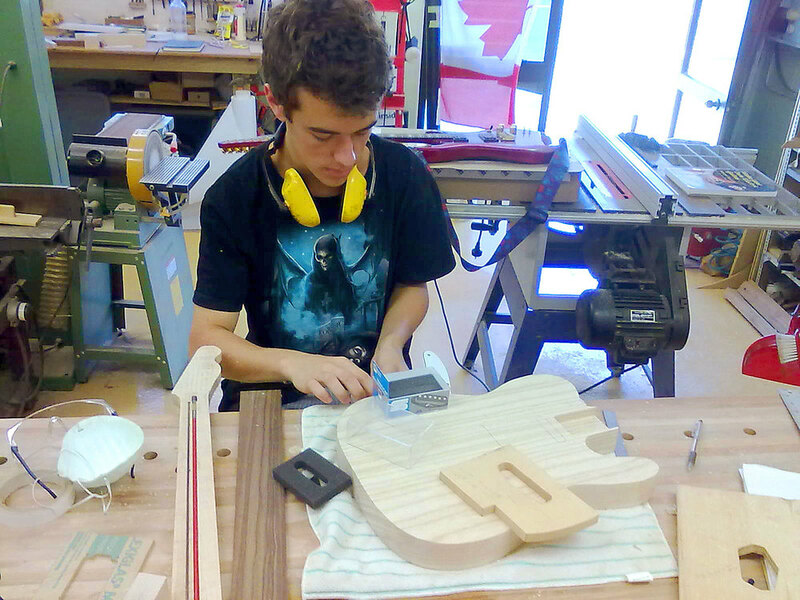 Experience crafted processes like bending sides, shaping braces, and cutting fret slots and much more. You have a choice of 3 sizes of steel string acoustic guitars based on Dreadnought, OM, and Parlour. 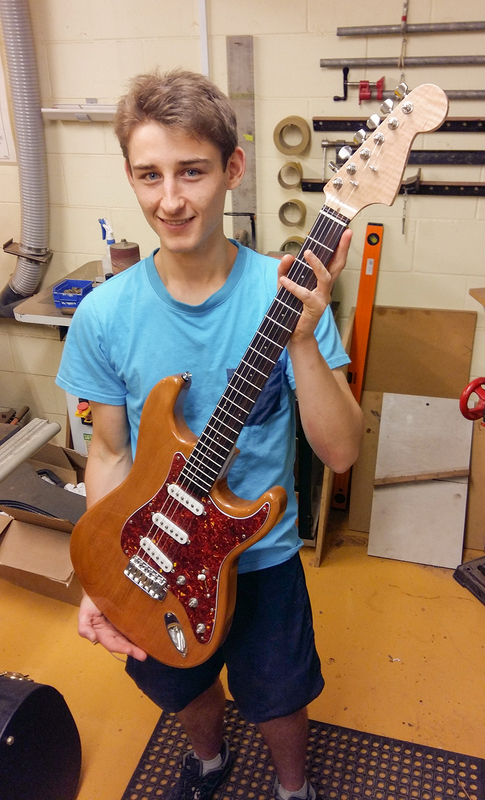 A popular choice for the lovers of solid body guitars and basses. 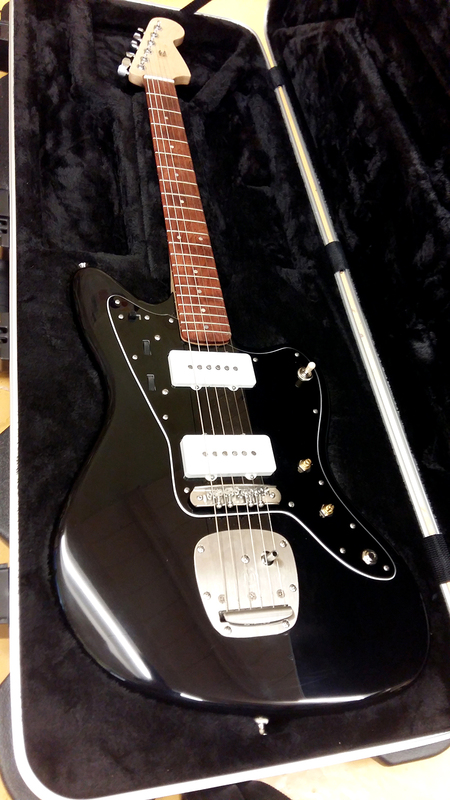 The format is generally based on Fender bolt-on style instruments such as Strats and Teles, etc. If you have your own design concept please get in touch and we can help make a design of yours come to life. With each course you get professional instruction, use of tools and demonstrations along the way. The process is not rushed but meant to be enjoyed. 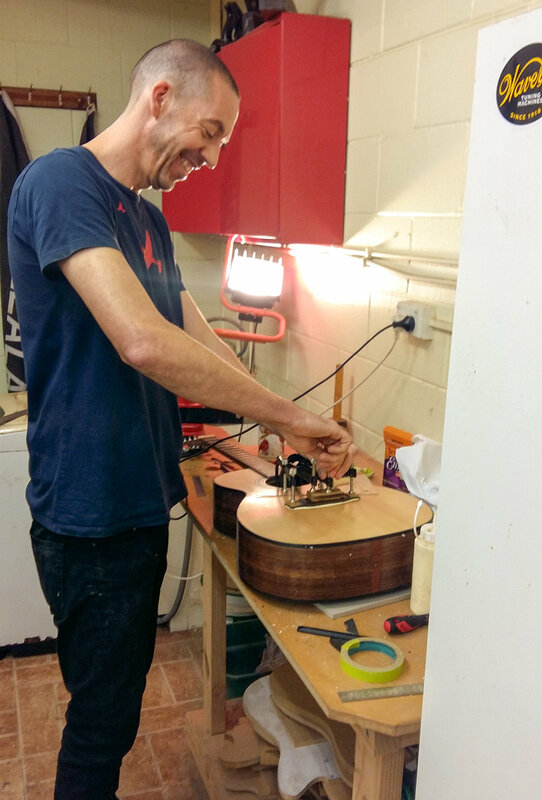 NOTE: Guitar Buildshop does NOT use a kitset process; you will be building your guitar with many of the same tools luthiers have used for hundreds of years – with correct instruction of course. We only use proper timbers for our guitars - timbers cut and dried specifically for guitar building. (spruce, rosewoods, ebony, walnut, mahogany). Thinking of a career? 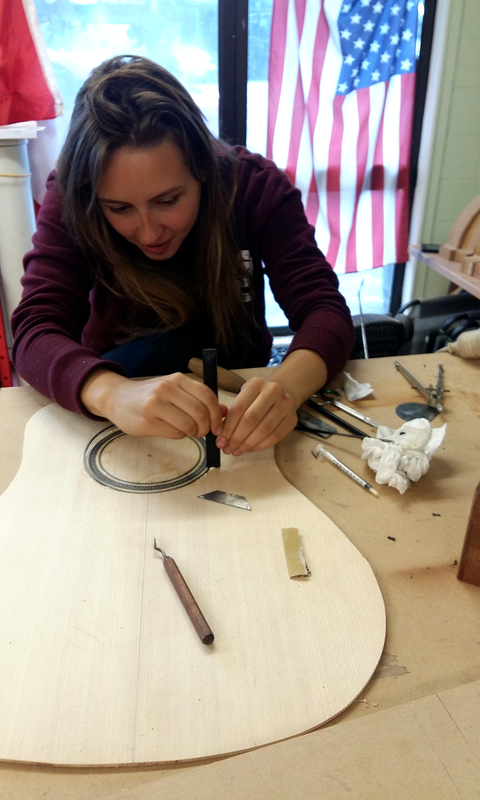 These courses can be tailored to a level to help someone seeking a career as a luthier with the freedom to take notes and photo references along the way.